On this page you will find information for faculty teaching at Laurel College Center such as where to park, the location of the main office and mailboxes, the contents of your first day packet, and how and when to submit grades. If you have any questions regarding the content of this page, contact Jessica Brynarsky or call the main office at 443-518-4162. More information about the Laurel College Center can be found at http://www.laurelcollegecenter.org/. If your classes are between the hours of 8 A.M. and 5 P.M., you'll need a parking permit, which you can get at the main office (205). A permit allows you to park in the lots near the building. Otherwise, there is parking available in the adjacent shopping center parking lot. For evening classes, please park in the front of the building for safety. ​ Security staff is present at the center during day, evening, and Saturday classes and will remain until every student and faculty member has left the building. The evening guards are deputies from the Prince George’s County Sheriff Department, so don’t be surprised if you see them patrolling the halls. The main office is in located on the second floor of the LCC in room 205. You will find a mailbox with your name on it, organized in alphabetical order by last name. Please check your mailbox frequently as you will find important information there throughout the semester. You will receive your first day packet, updated class rosters (during the first week, second week and third week of the semester), last day packet and important announcements and information throughout the semester. Please see the main office staff for any questions you have. The main office has a fax machine and an emergency copier faculty can use, but it is recommended that you make copies through your department at HCC or PGCC since there is only one copier at LCC. 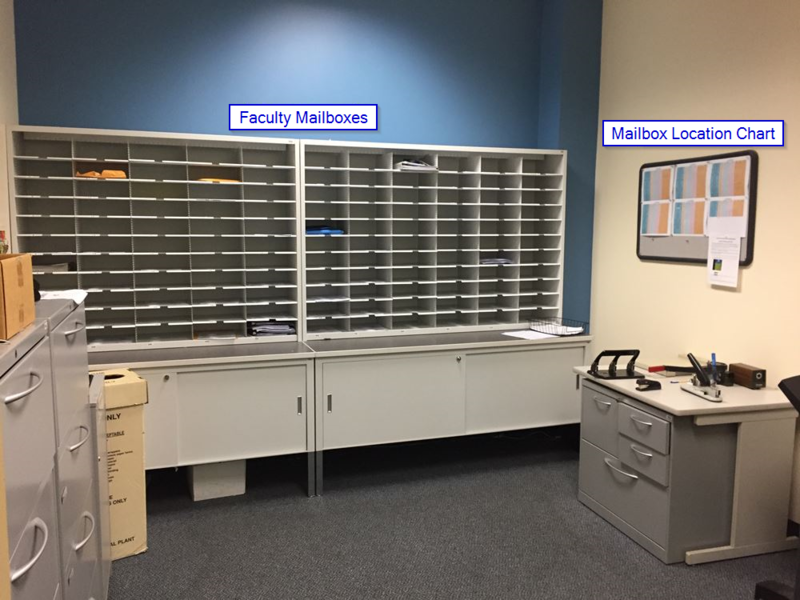 You may also use the faculty offices to plan and work which are located adjacent to the main office in room LCC 204, or on the 5th floor in room LCC 506. Your first day packet will contain your initial class roster (please check your mailbox frequently during the first 3 weeks of the semester as you will receive updated rosters), a student information sheet, your room assignment and other important information like the computer login code. ​There are faculty workrooms - one near the main office, in room 204 and another on the 5th floor, room 506. Please push lock button when leaving. 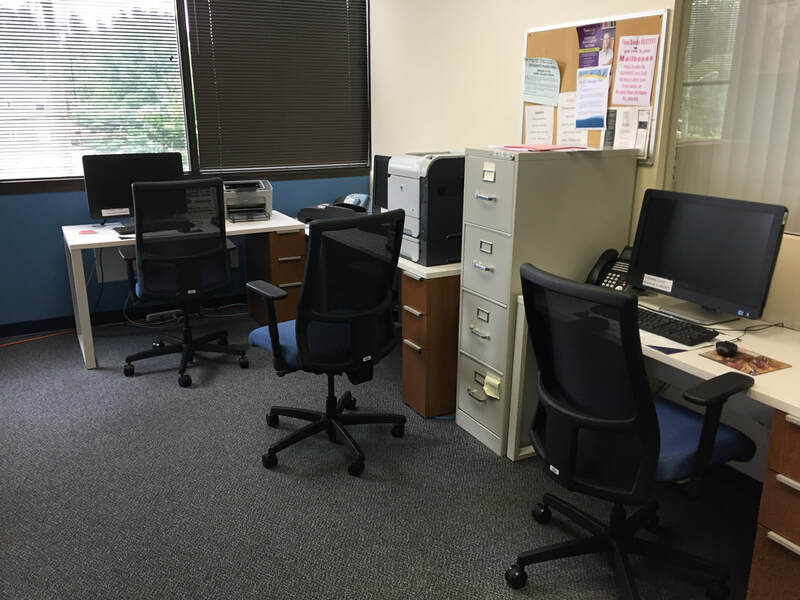 Computers, printers, phones and work space are available. Additionally, a copy machine is available in the main office. If you need to meet one-on-one with a student, please schedule this with the main office. If you teach at HCC, you should submit grades for HCC students through myHCC. If you have PGCC students in your class, you must submit your grades to Jessica Brynarsky in the main office (LCC 205) as soon as possible so that she can submit them to PGCC for you. If you teach at PGCC, you should submit grades for PGCC students through myPGCC. If you have HCC students in your class, you must submit your grades to Jessica Brynarsky in the main office (LCC 205) as soon as possible so that she can submit them to HCC for you. Course and section numbers: Use both HCC and Laurel numbers. Attendance: Individual faculty members (or the members of a department collectively) may establish specific attendance policies, including the contribution of attendance and class participation toward student grades in individual courses. Students must be notified in writing (in the syllabus) of any such requirements at the beginning of the term. No L grade for PGCC students. ​PGCC students do not appear on the myHCC roster, but LCC will provide you with paper rosters for both HCC and PGCC students on the first day of classes. You should be able to see both HCC and PGCC students on Canvas once you publish your course. ​Indicate NA (“never attended”) grades for HCC students through myHCC. Students from PGCC receive an NA grade, which is submitted on paper to the LCC office. ​LCC will provide you with a Final Grade Packet that contains detailed information about how to submit final grades and other required information for all your students. Essentially, you will submit HCC students’ grades on myHCC, but PGCC students’ grades will need to be submitted to LCC on a paper roster. Note: PGCC students cannot earn an “L” grade. Students can purchase textbooks at the LCC bookstore as well as at both the HCC and PGCC bookstores. PGCC’s bookstore has a section for LCC textbooks. Books can also be purchased from HCC online: http://www.howardcc.edu/services-support/bookstore/textbooks.html. Since other sections of your course taught at either HCC or PGCC may use a different textbook, please remind students to purchase the textbook that corresponds to your course’s section number.. The books can also be ordered online and can be delivered directly to the Laurel College Center at the student’s request. Please note: Only PGCC students can use financial aid as payment at the onsite LCC bookstore. HCC students receiving financial aid must obtain textbooks through the HCC main campus bookstore only. ​In order for PGCC students to access your course site on Canvas, direct them to the Canvas website (howardcc.instructure.com) and tell them that their user ID is their OWL LINK user ID. For example, jsmith.PGCC (PGCC in capital letters). Their password will be their 7-digit PGCC student ID number. An open computer lab (Room 404) is available for LCC students to work on assignments, access the Internet, and print. The lab hours are Monday-Friday from 8 a.m. - 9 p.m. and Saturday from 8:30 a.m. - 2 p.m. Open Lab hours are subject to change. Students can access electronic library resources in the open lab in room 404, as well as the Virtual Library in room 402. ​LCC follows the inclement weather policy of PGCC, so if there are concerns about closings or delays, please advise students to either listen for announcements about PGCC or call LCC for a recording (1-866-228-6110 or 443-518-4162). Unlike HCC, classes at LCC are held only if there are 45 minutes of class time available after late openings or before early closings. PGCC has an emergency Owl Alert system that students and faculty can sign up for. ​A final exam schedule will be provided in your Instructor Packet. Closings due to holidays will also be listed in your Instructor Packet. PGCC and HCC do not necessarily follow the same schedule! ​Regarding academic honesty and code of conduct, students should familiarize themselves with the policies outlined in their respective college's Student Handbook. ​Your classroom will have an instructors-only computer workstation/podium. Check your Instructor Packet for information about how to log in (username and password). WIFI: for non PGCC faculty/students choose PGCC-AIR from the list of available networks. At the login page, enter an email address, click ‘sign-on’ and from there you can continue on to the website. All LCC classrooms now have Smart Technology podiums which includes overheads. If you need: to show a VHS tape, a slide projector, or a portable OH, please call the IT staff office at: 443-518-4168. If you would like a tutorial on the Smart podiums, you can also arrange that through the IT office. ​Phones have been installed in classrooms on the 1st - 5th floors. You may reach any HCC phone simply by dialing the last four digits of the number. You can reach the PGCC main campus by dialing: 9-1-301-546-6000. There are also buttons labeled “Security” and “Tech”. “Security” reaches all the phones in the main office. “Tech” reaches all the phones in the IT office. You cannot make any other outside calls on these phones. ​Because of safety issues, children of students or faculty are not allowed at the Laurel College Center. If a student brings a child to class, please inform them that they must make other care taking arrangements. ​EATING AND DRINKING are not allowed in any of the classrooms or computer labs. There is a breakroom located on the 4th and 5th floors, which is available for student/faculty use. Vending machines are located in the breakrooms, as well as on the 3rd floor across from room 304. ​Admission, Registration, Placement Testing, Bill Payment, Tutoring, and Student Advising are some of the services available at the Laurel College Center.